The draft conference agenda is now available for review. Highlights include a Friday plenary talk by Dr. Allison Aldous, freshwater scientist with The Nature Conservancy, on the importance of groundwater to our lakes; a Saturday plenary talk Dr. Doug Larson on the response of Oregon Coastal lakes to human interventions from 1968-1990 as seen from the air; a free Friday evening public presentation on the the Suislaw River and Coastal Lakes Strategic Action Plan for Coho Recovery by Dan Carpenter of the Suislaw Watershed Council; and a tour of Tahkenitch Lake's Fivemile-Bell watershed restoration project led by Paul Burns of the Suislaw National Forest. Space is still available for more poster presentations. Send your poster title, author(s) and affiliations, and short (<200 word) abstract to richm@pdx.edu by October 6th for inclusion in the printed conference agenda. **NEW** Past OLA President Steve Wille has generously donated a chance to win a fishing/boating trip for two on a Northwest Oregon/Southwest Washington river or estuary of your choice in the Siuslaw Estuary on Sunday October 22nd. You now have an opportunity to decide where and when you would like to go fishing or exploring. Some options to consider: the fall fishery on Tillamook Bay, spring Chinook fishing on the Willamette, a Buoy 10 salmon trip on the lower Columbia River next August, or maybe a crabbing trip in a local estuary. 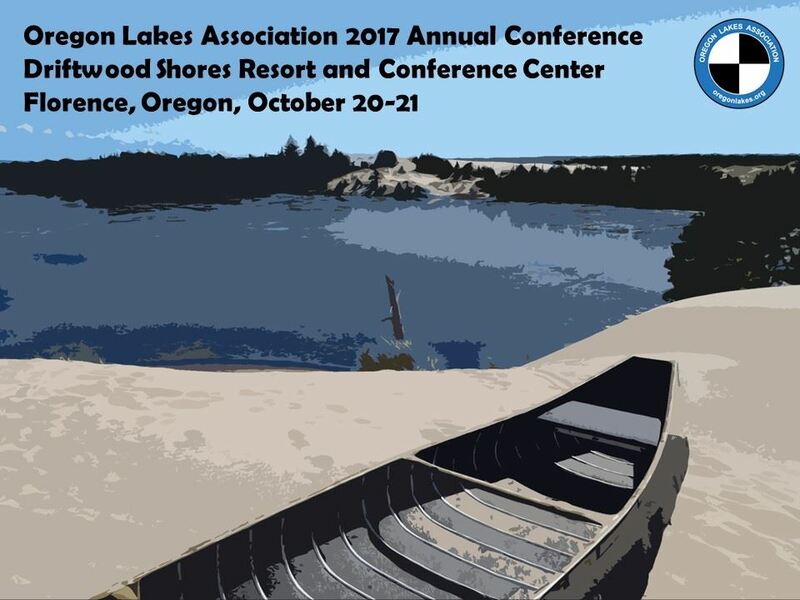 Boat trip raffle tickets can be purchased for $5 at the conference on Friday October 20th or anytime before by contacting Theo Dreher (theo.dreher@oregonstate.edu). The raffle will be held Saturday, October 21 and all raffle proceeds will go towards OLA's student scholarship program. Additional items including two travel packages to Chinook Winds Casino will be raffled off at the conference on Friday and Saturday .